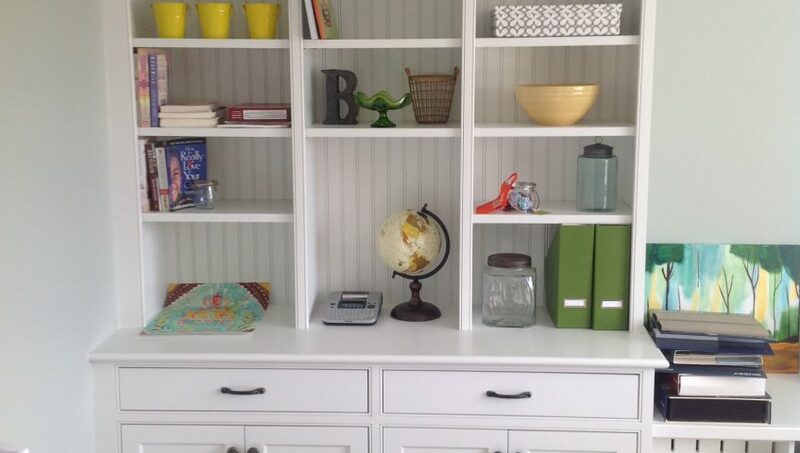 Do you have a wall in your house that just needs… something? 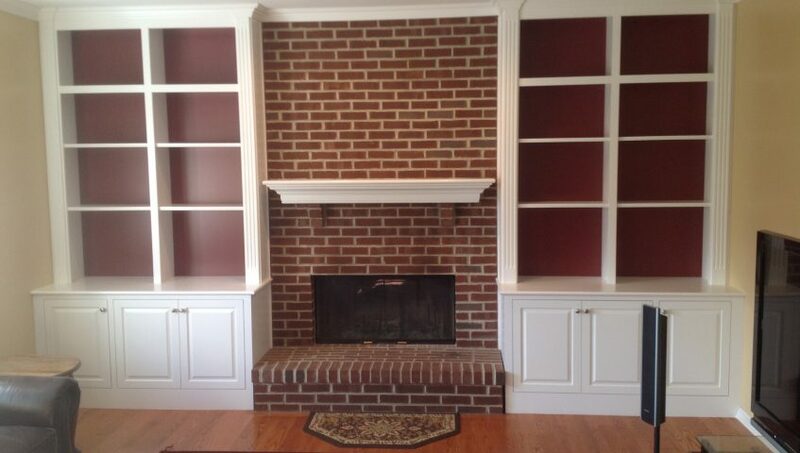 How about custom wall units. 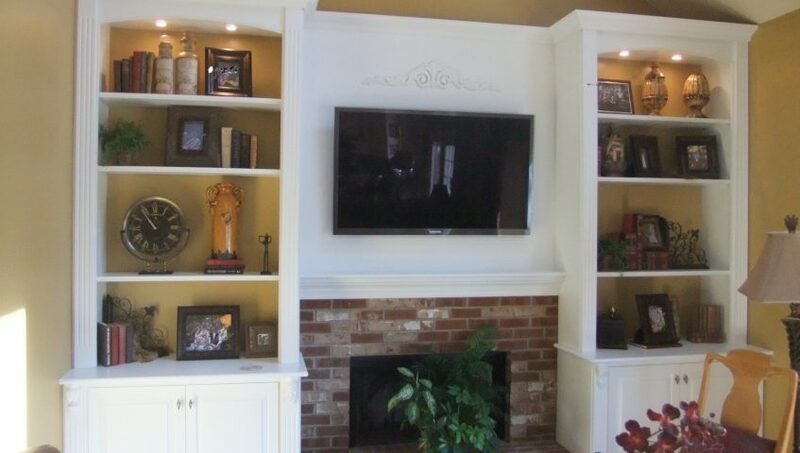 Wall units on either side of the fireplace will really make your house feel like a home. Not only attractive but practical. 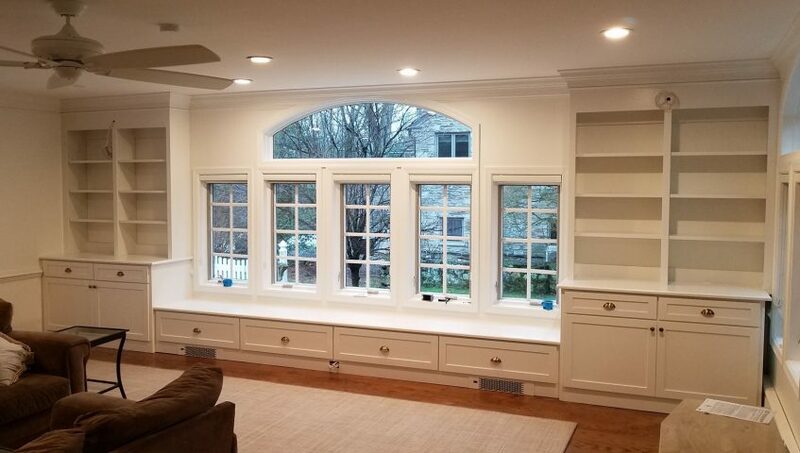 Storage cabinets with doors to hide your things and open adjustable shelving above for display. 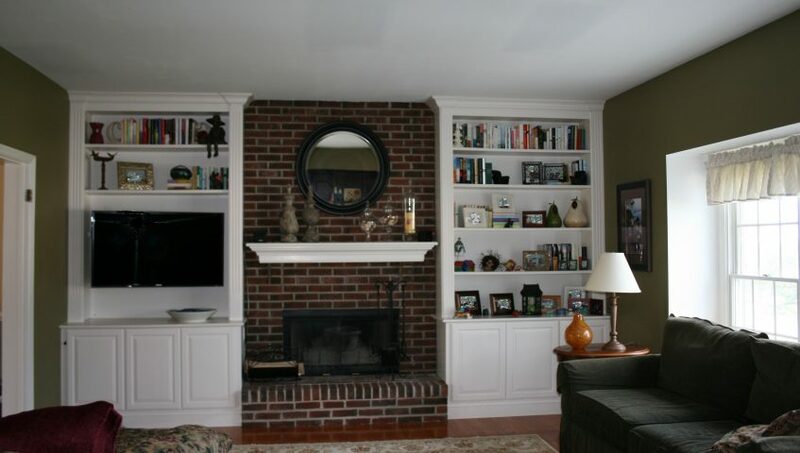 Have a space above the fireplace? 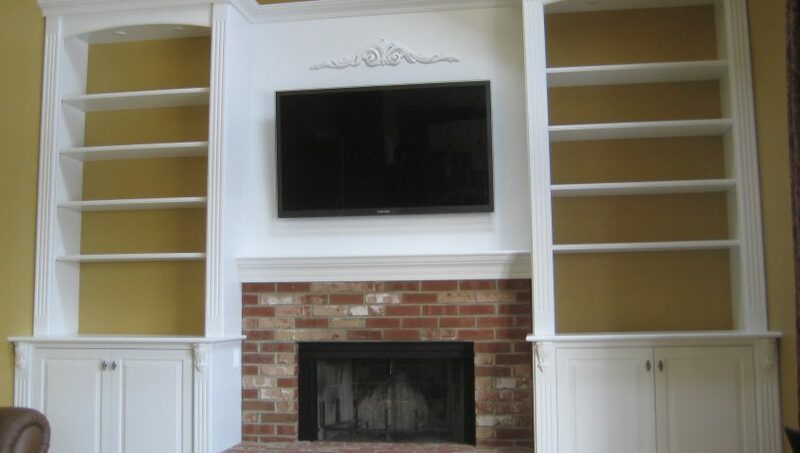 Let’s put your TV on a panel in the middle to tie it all together. 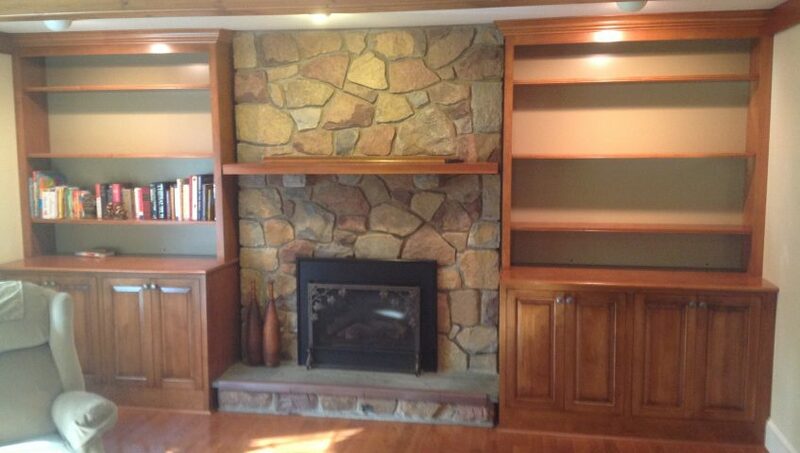 Contact us to request a custom built in wall unit quote.